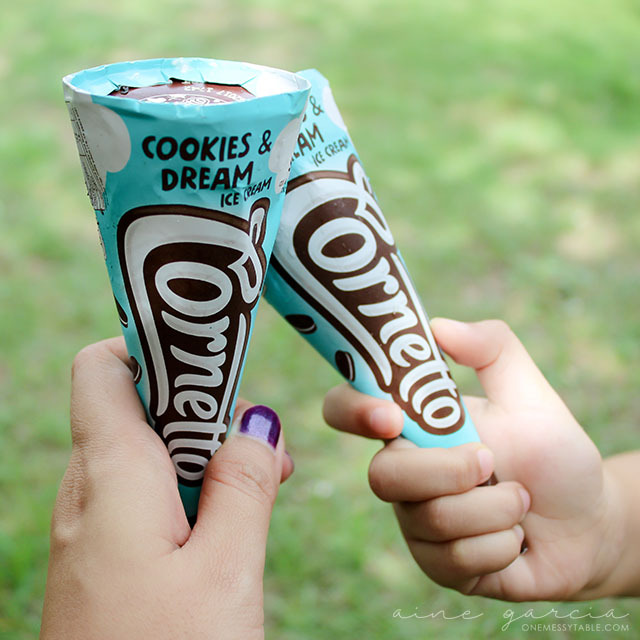 Selecta Cornetto's newest flavor is here - Cookies & Dream! And because it was such an important day for my daughter, we celebrated her achievement with this yummy ice cream in a cone! Job well done, my little CL! You always amaze me, every day. I love you so much! Continue reaching your dreams.